Shasta Hankins is a Spokane based makeup artist located in Washington State. She provides professional bridal makeup services and makeup for all special events. 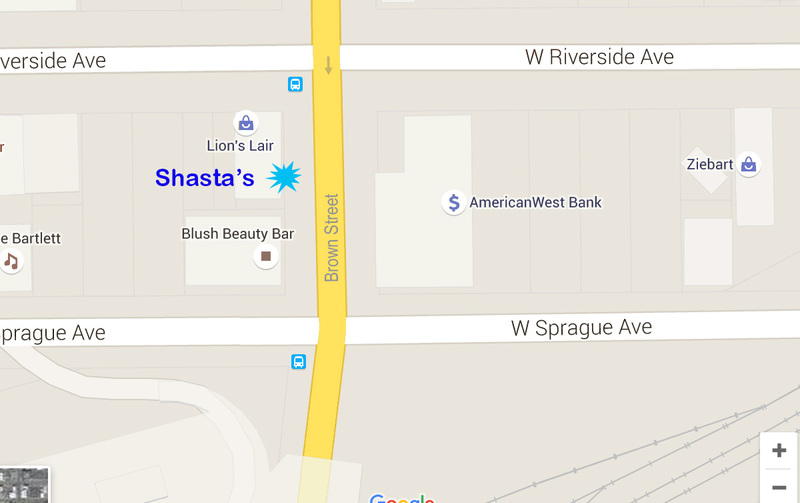 Shasta has a fantastic makeup studio conveniently and centrally located in downtown Spokane. Shasta is also equipped to be fully mobile and available on location around Spokane, Post Falls, Coeur D’Alene and the Inland Northwest. 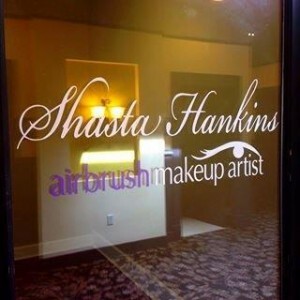 Please call, text or email: Shasta Hankins (info@shastahankins.com) to schedule a makeup consultation, a trial run, or if you have any questions about bridal makeup or special event makeup services. Please email: info@shastahankins.com if you need more information about Shasta Hankins services and/or availability! Get in touch! Book Professional Spokane Makeup Artist Shasta Today!